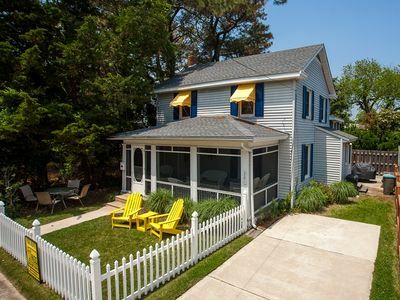 South Rehoboth home with enclosed porch! 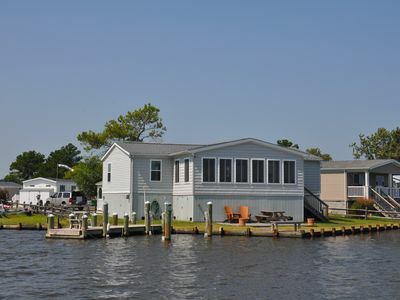 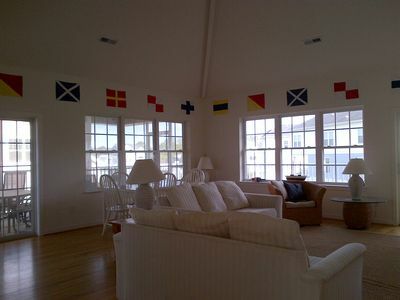 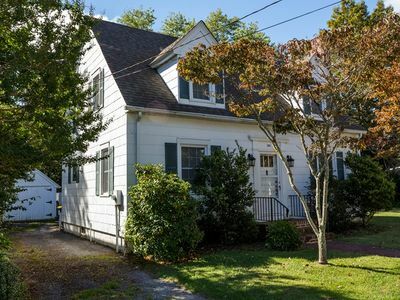 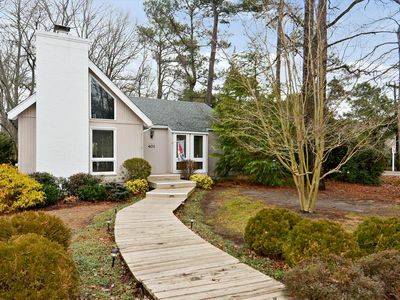 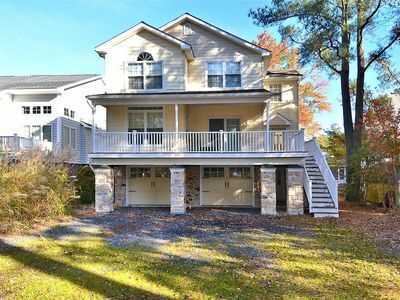 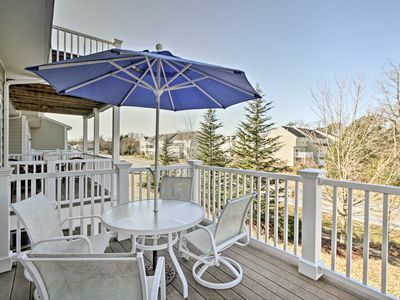 Spacious home located in the heart of South Rehoboth 2 blocks to the beach and boardwalk. 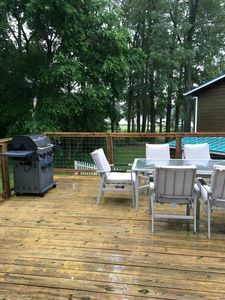 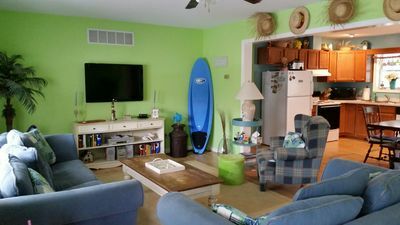 Great enclosed back porch, spacious back and large side yard for gaming, 1st floor bedroom with 1 Double bed and bath and 3 additional bedrooms with 1 Queen bed, 1 Double bed and 2 Twin beds with off street parking and 2 Rehoboth Beach permits offered for your use during your stay! 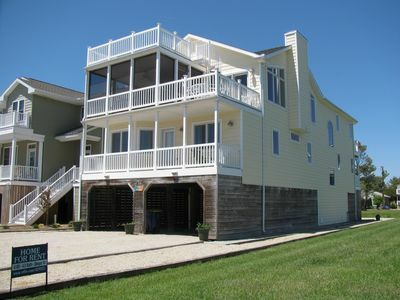 Catch the Jolly Trolley into Dewey to enjoy nightlife. 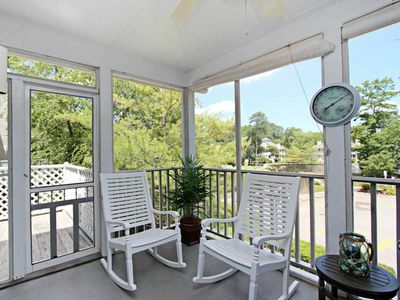 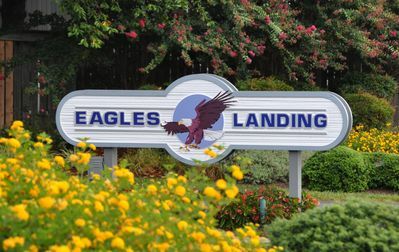 Less than 5 miles to historic downtown Lewes for fine dining and shopping. 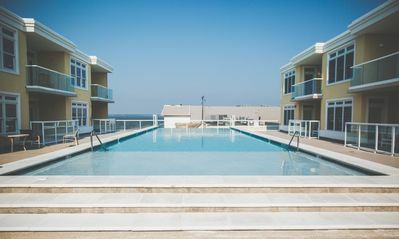 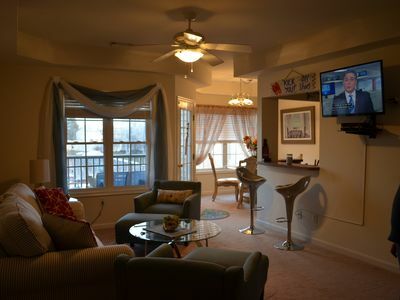 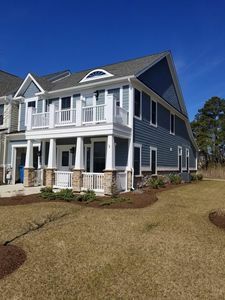 Condo w/ Pool Access - 2 Miles to Bethany Beach! 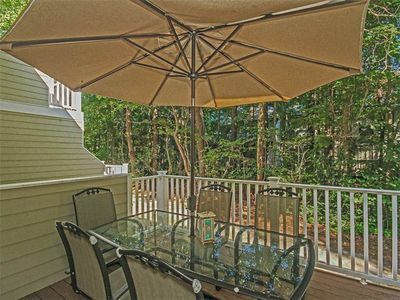 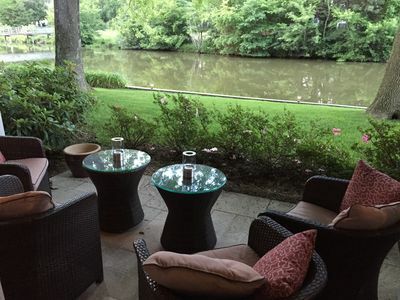 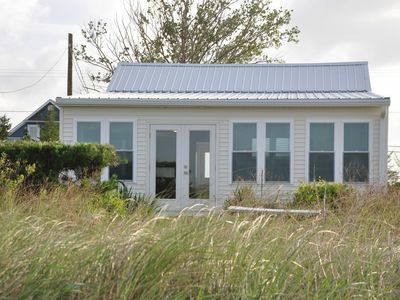 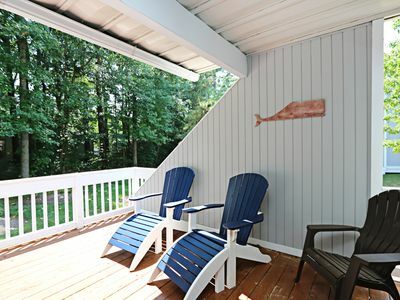 South Rehoboth cottage with screened porch offered pet friendly!! 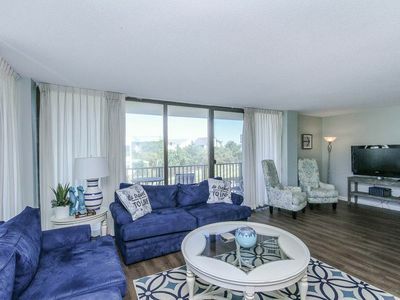 A110: 1st floor 3BR Sea Colony oceanside condo | Private beach, pools & tennis! 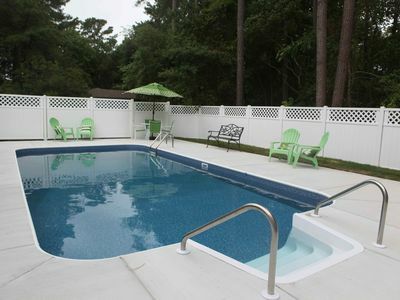 Relaxing Townhome with community pool, and just minutes from the beach!